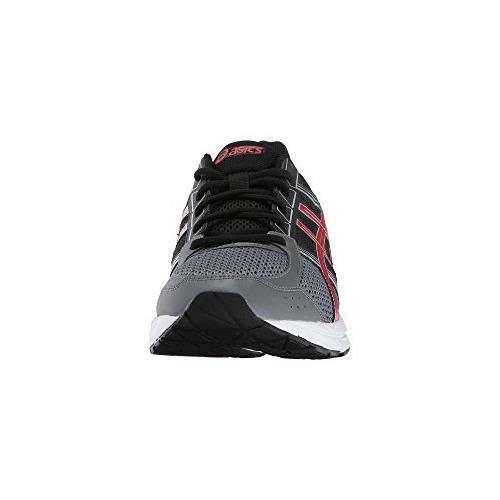 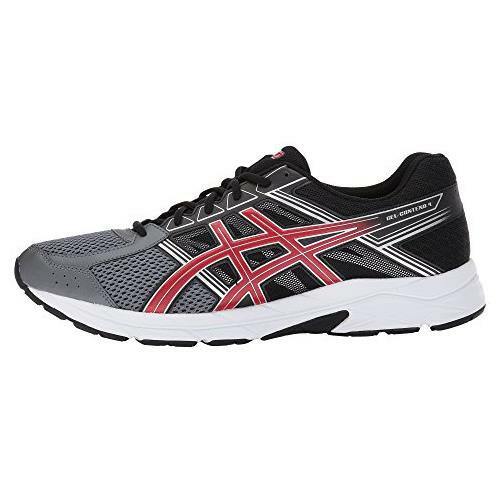 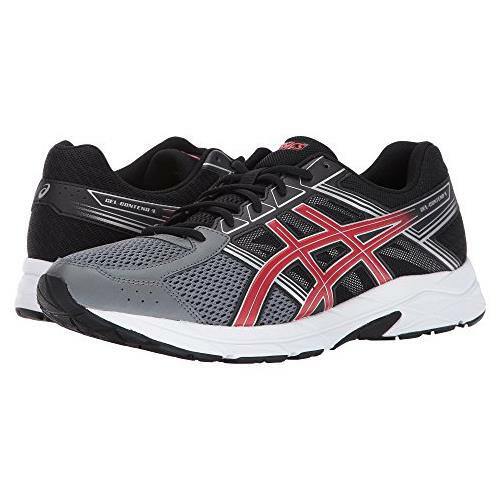 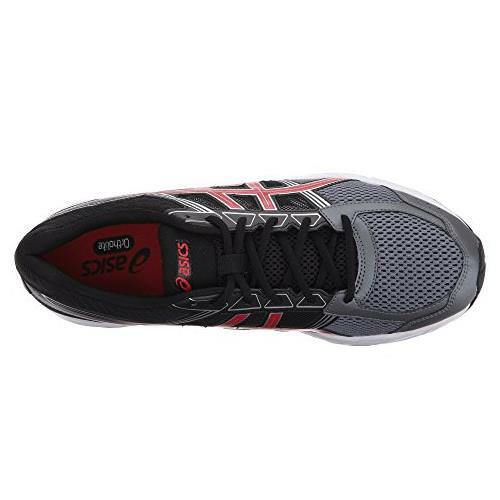 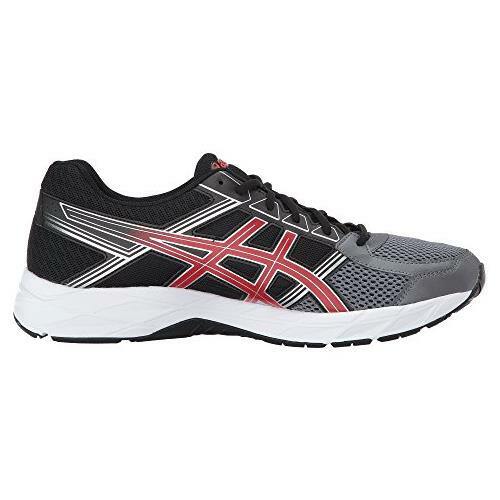 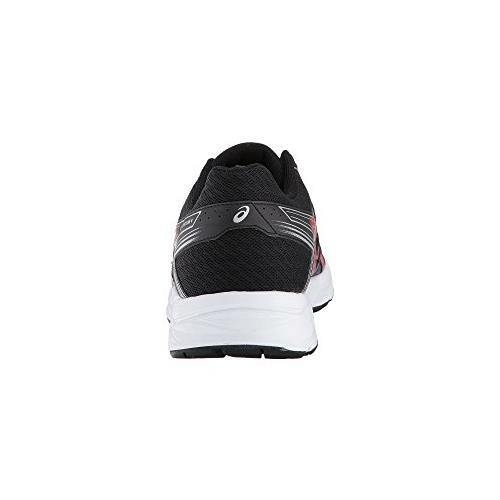 Gel Technology for shock absorption and a more comfortable stride. 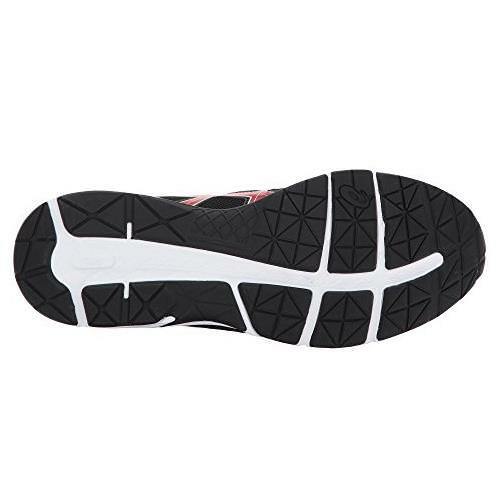 REARFOOT GEL® TECHNOLOGY CUSHIONING SYSTEM Attenuates shock during impact phase and allows for a smooth transition to midstance. .
REMOVABLE SOCKLINER A sockliner which can be removed to accommodate a medical orthotic. .
ORTHOLITE® SOCKLINER Moisture management (Ortholite is a registered trademark of ATP Manufacturing LLC).